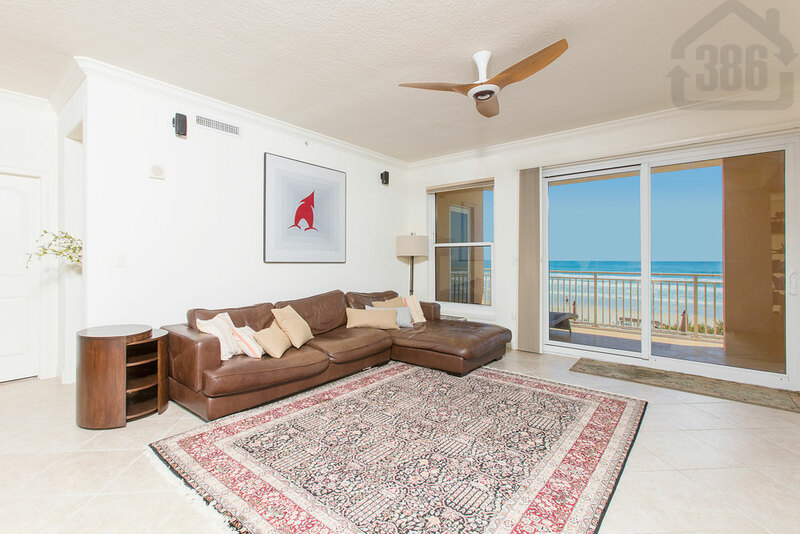 Hurry to view our newest oceanfront condo for sale in Daytona Beach Shores! Palma Bella #205 is now for sale with Kevin Kling and offers three bedrooms, three bathrooms, and more than 2,500 square feet of living space. The list price for this luxury condo is $657,000. Kevin Kling is averaging more than two sales per week and our success is bringing in new listings. However, this is still a seller’s market as inventory is at its lowest point in many years.If you see a condo you like, it is best to make a move or it may not be available at a later date. Call Kevin at (386) 527-8577 to view this Palma Bella condo or any other properties in the Daytona Beach area.